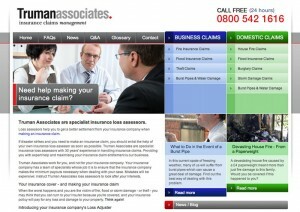 Here is the rebuild of Truman Associates website which is now live. 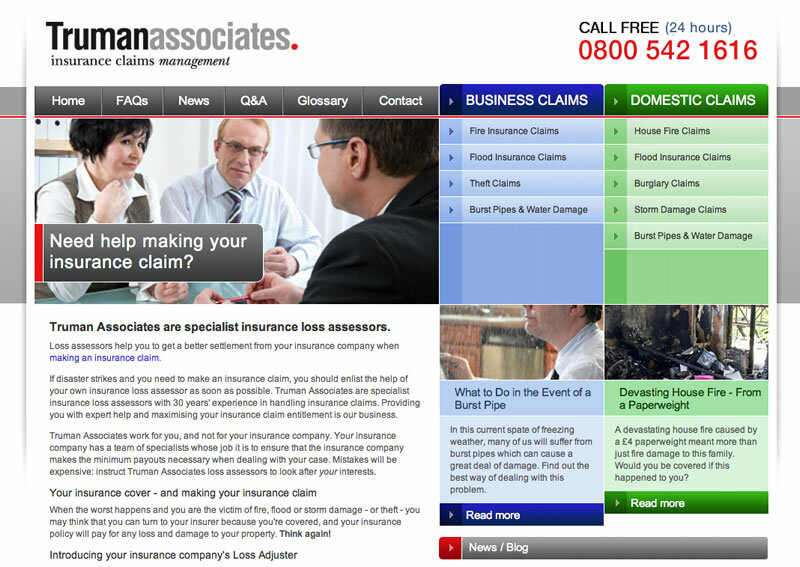 The SEO specialist web agency Dunlop Web provided me with HTML/CSS templates and a partly built site using static pages. I was tasked with developing the news and questions and answers sections using WordPress as a CMS, plus some other PHP code for extracting content out of the WordPress database and enabling the forms. I constructed a WordPress theme using the supplied templates and wrote and tested the other PHP code that was needed. The client is very pleased that they can now edit and add new content whenever they wish.